Allysa is known for her competitiveness and determination, a mindset that has enabled her to break barrier after barrier as she achieves her goals. 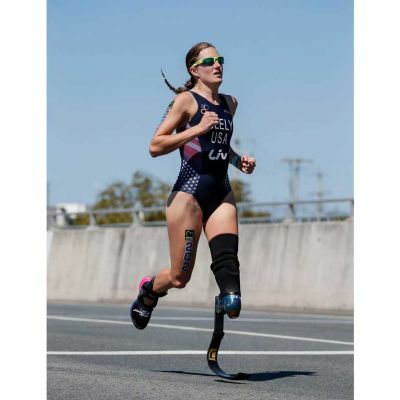 After winning the Paratriathlon World Championships two years in a row, Allysa realized a dream in September 2016 by winning gold at the Paralympics in Rio. 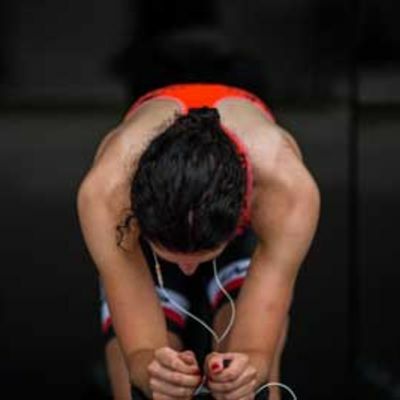 It was the first time triathlon was offered as a Paralympic event. In 2010, Allysa was diagnosed with Chiari II malformation, basilar invagination and Ehlers-Danlos syndrome, a combination of brain, spinal and connectivity disorders. As soon as she was diagnosed, Allysa went through brain and spinal surgery to stop her condition from progressing. 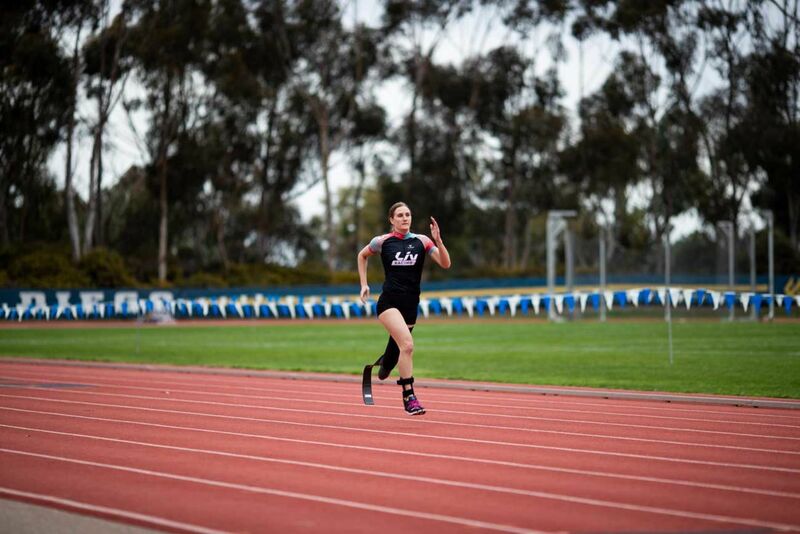 Although she fought her way back to participate in collegiate triathlon nationals just a few months after surgery, three years later complications from Allysa’s condition resulted in her left leg being amputated below the knee. In addition to the loss of her limb, Allysa suffers from muscle weakness and imbalance, chronic pain, autonomic nervous system issues and other complications due to her condition. She was told she would be lucky if she ever walked unaided again – but Allysa doesn’t make excuses. Instead, she used everyone’s doubt as fuel to motivate her to become what she is today – an athlete at the top of her sport. To Allysa, rare diseases are no handicap. Currently, Allysa is a full-time athlete who trains 7 days a week. She is a daughter, a sister, a caretaker of two dogs, a dance instructor, a training partner, and a friend to many. Prior to becoming a professional I worked in Child Life at Phoenix Children's Hospital. In my off time from training and racing I do educational and motivational speaking. 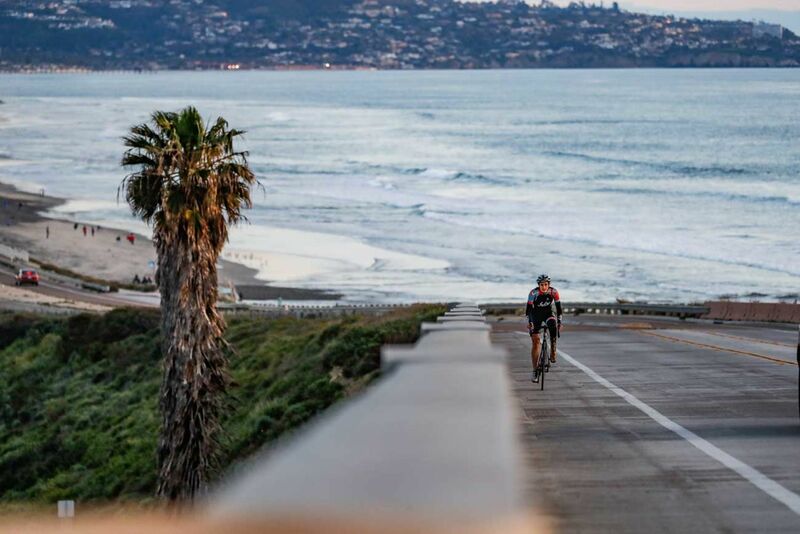 I love the cycling because, it gets me outside and enjoying nature, it has taken me so many places all over the world and I have had the opportunity to meet friends across the globe and learn about different cultures and how cycling fits into each and everyone. 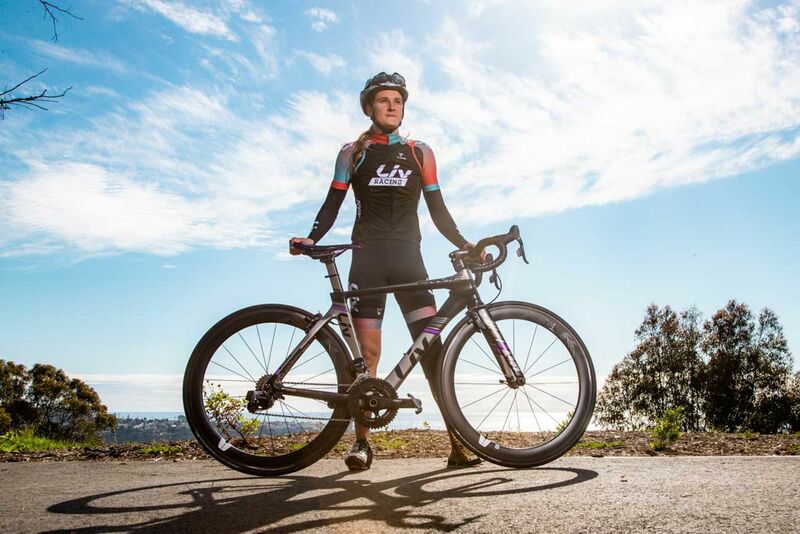 I love riding for Liv because of the mission to get more women riding and the motivation it provides by showing females from all walks of life, spanning the globe enjoying my same passion. My favorite place to travel thus far has been Northern Ireland the riding is amazing and the Giant's Causeway was breathtaking. Playing with my two (furry) best friends, Bentley and Mowgli. 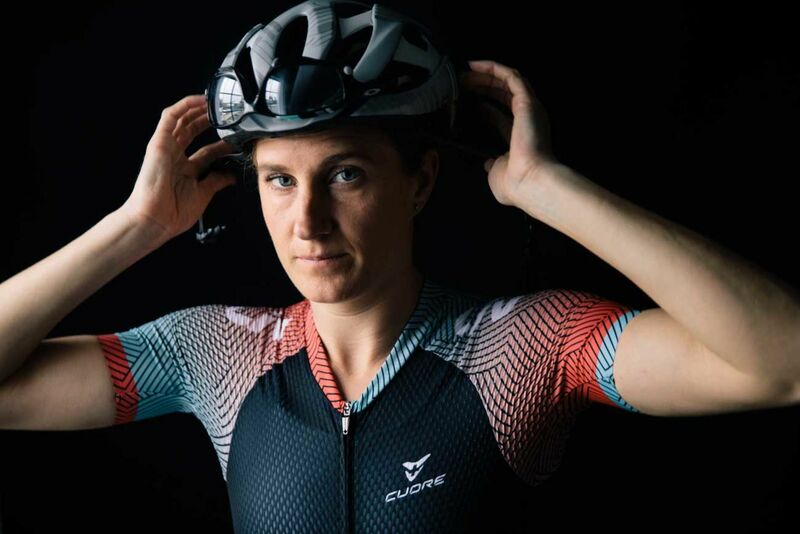 My parents taught me to ride a bike, but I didn't get into road cycling until college where Cammie, a woman I met, encouraged me to get out and ride with her. 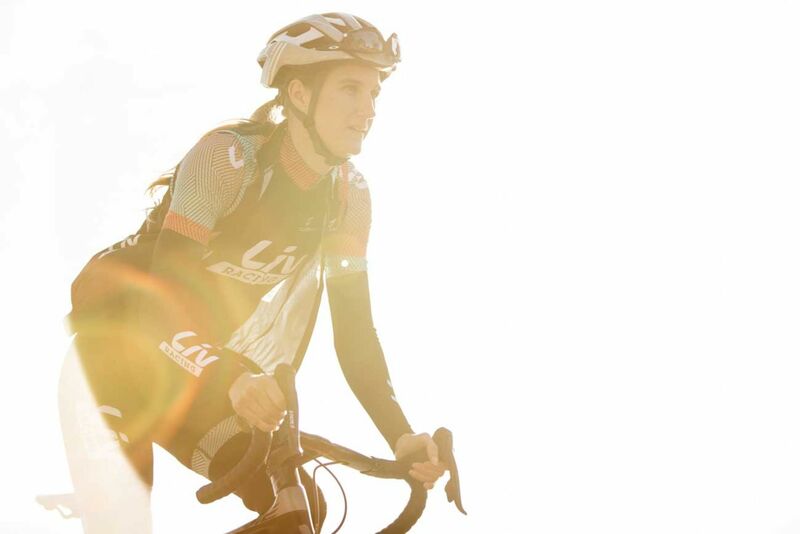 We became friends and rode together frequently with a strong group of women cyclists and triathletes. I had the pleasure of teaching a teen girl, who happened to be an amputee how to ride a bike. 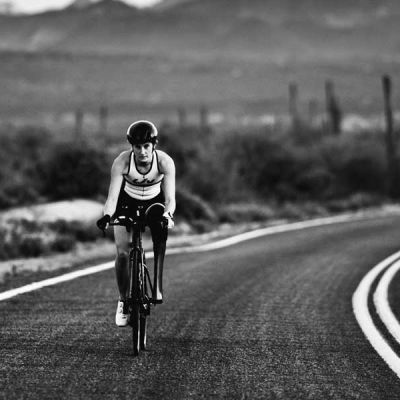 She grew up thinking it wasn't possible and within a few days she was riding on her own. Learning to ride a bike helped grow her confidence and I had never seen her smile as big as she did when she first pushed off on her own two wheels. I also helped teach a few kiddos I nannied for in college how to ride while they were young and just got my "niece" he first bike for Christmas this year. She is only 16months, but I can't wait to teach her to ride.